​​​​​​​A bridge is an artificial tooth used to replace one that is missing. It is permanently cemented to your adjacent or neighboring teeth. 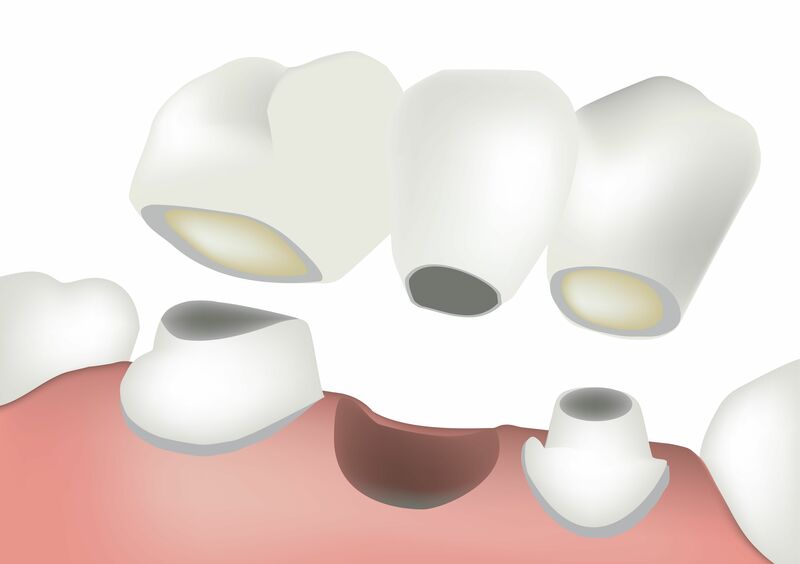 The benefits of using a bridge to replace a missing tooth (or teeth) are how natural it looks, feels and especially functions. With proper care, bridges can last for many years. See Dr. Frank today if you would like to “bridge the gap” in your smile!